Hard To Believe will be screened on Monday, July 4th, 2016 from 19:00 to 22:00 (BST) at Sallis Benny Theatre (map). To purchase a ticket, please visit Eventbrite. 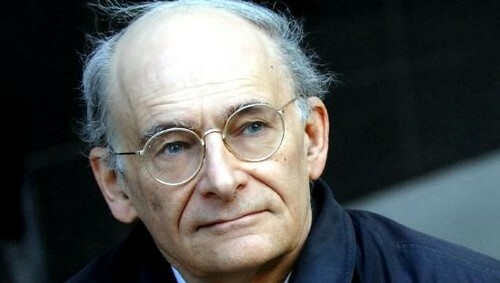 David Matas: International human rights lawyer and author. He co-authored “Bloody Harvest-The Killing of Falun Gong for their Organs”. He was awarded the 2009 Human Rights Prize of the International Society for Human Rights. In 2010, he was nominated for the Nobel Peace Prize for his investigative work on organ harvesting crimes in China. His latest book is “State Organs: Transplant Abuse in China”. David is in Brighton at this time to present a paper at the Third European Conference on Ethics, Religion and Philosophy (ECERP) 2016 from 4-6 July. Ethan Gutmann: Award-winning research journalist and author of "The Slaughter: Mass Killings, Organ Harvesting, and China's Secret Solution to Its Dissident Problem" (Sept 2014). He is characterized as a "mammoth sociological, political whistleblower" by National Review, his book “Losing the New China” garnered several awards, including the "Spirit of Tiananmen," New York Sun's "Best Book of the year," and the "Chan's Journalism Award" for outstanding writing. Enver Tohti: Founder of the Uighur Cultural Association. 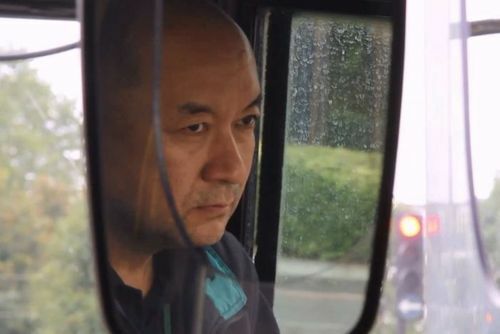 Dr Tohti is a Uighur refugee and former surgeon at the Railway Central Hospital in Urumchi, China from 1985-1997. He is the first surgeon to admit to personally performing live organ harvesting in China.